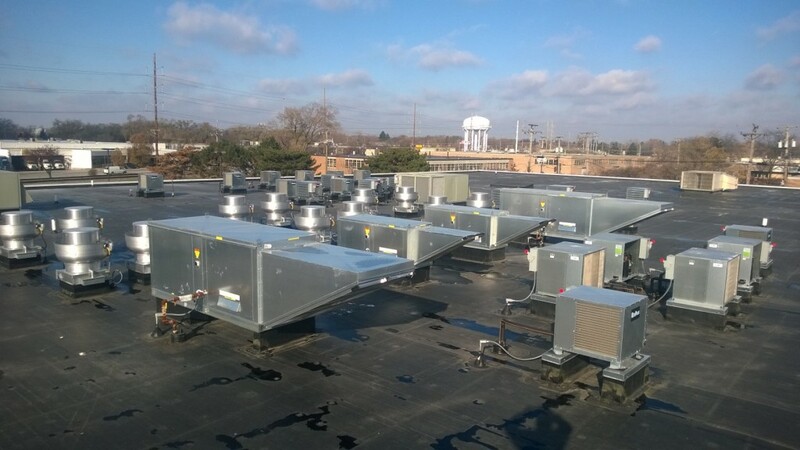 We are the Chicagoland areas premier commercial Heating, Ventilation, Air Conditioning and Refrigeration (HVAC/R) Mechanical Contractor. ‘Your comfort is our business’ means providing exceptional customer service whether it’s emergency HVAC service, a customized maintenance program, equipment replacement or engineering new heating and air conditioning systems. 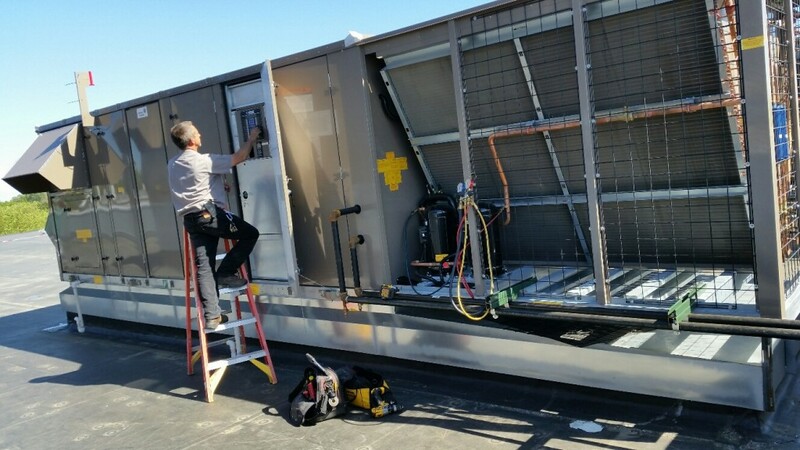 We partner with our customers to create a comprehensive commercial HVAC service maintenance programs focused on reducing the total operating costs for their equipment and businesses specific needs. To explore your maintenance options and find out how we may be able to assist you, contact one of our service representatives today to schedule a free consultation.